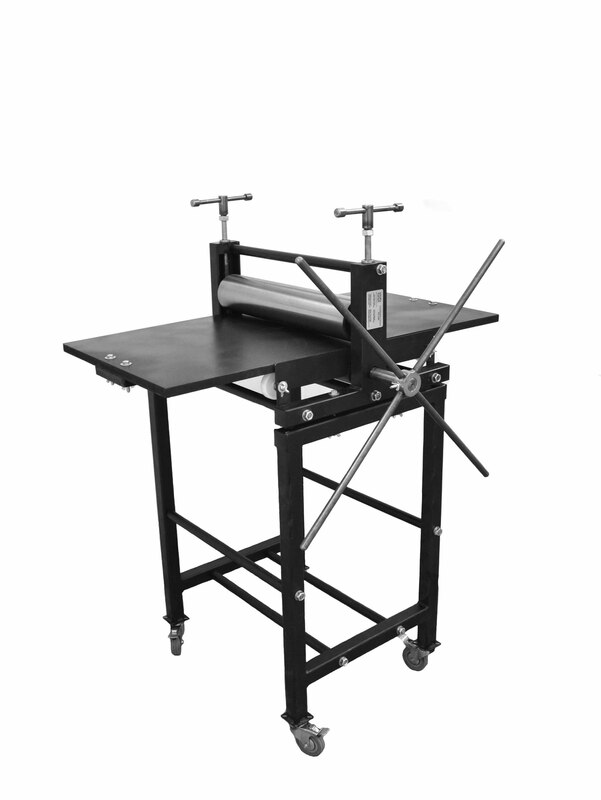 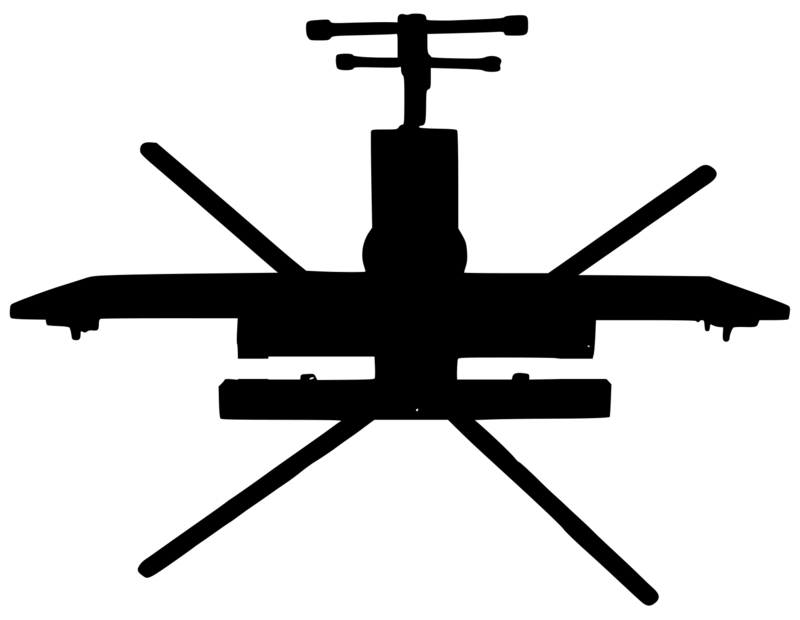 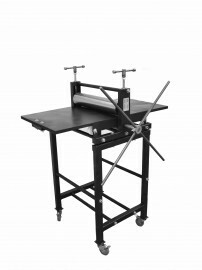 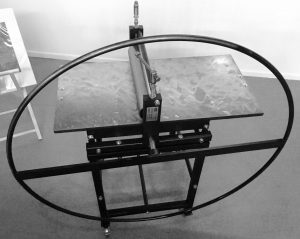 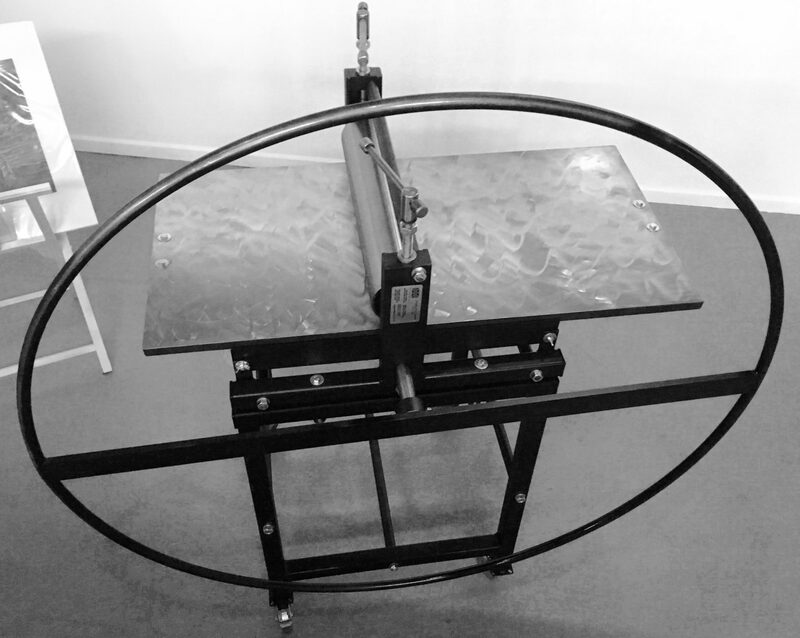 We can deliver and set up your press for you with or without a workshop anywhere in the UK. 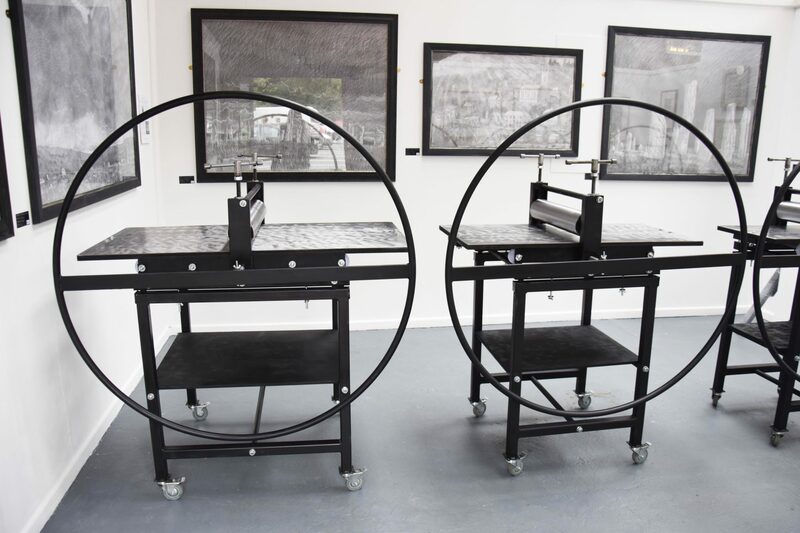 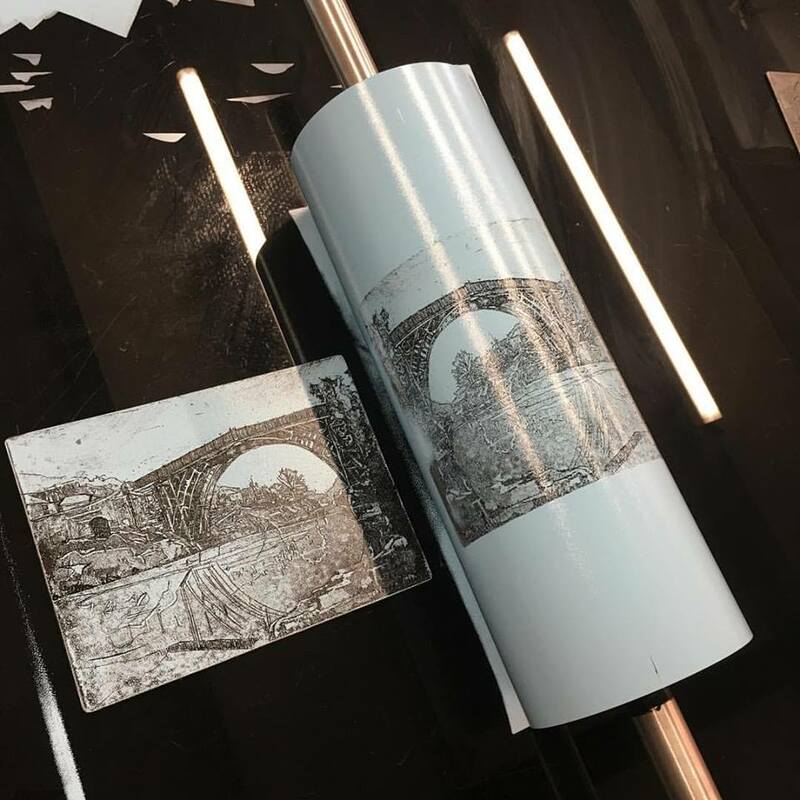 You can pick your press up from our printmaking gallery and workshop in Ironbridge. 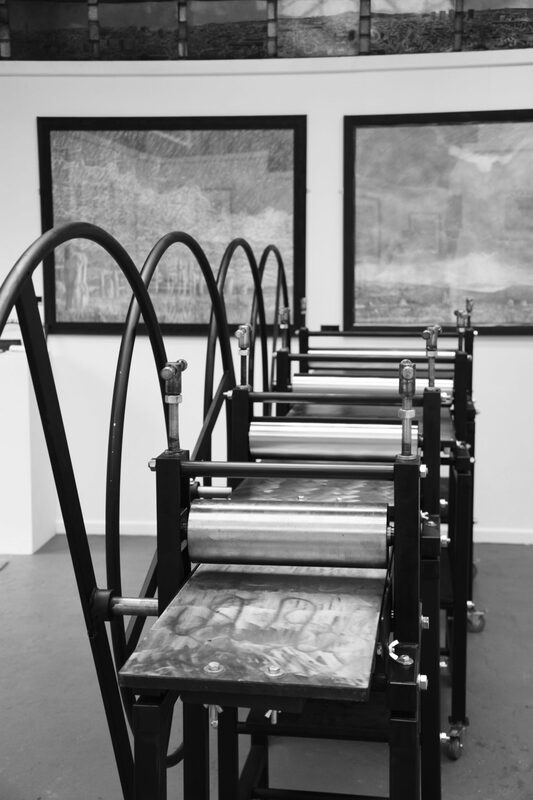 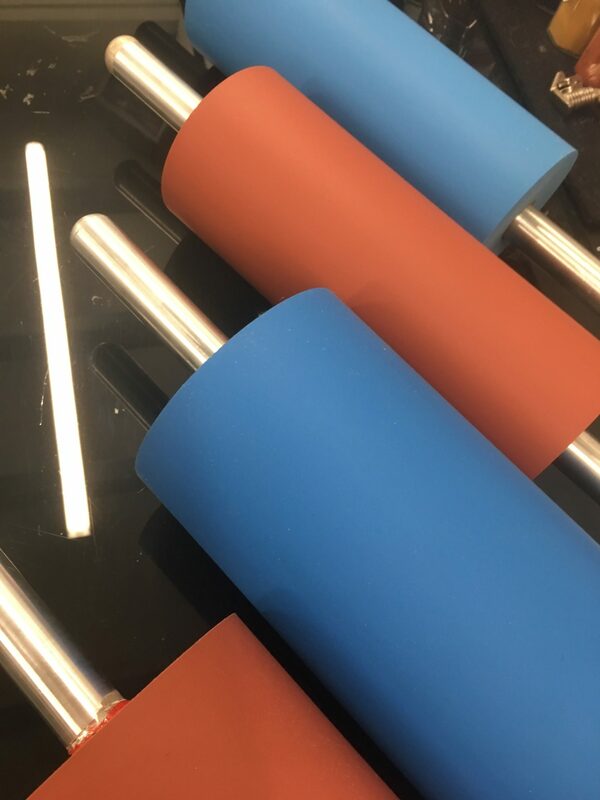 We have a full range of workshops that can be tailor made to suit your printmaking needs.